This 250g brick is classic high quality Wuzhou TF product. Select 2008 spring first grade ( yi ji) grade material and pressed in 2009. Light fermentation give the tea strong flavor. 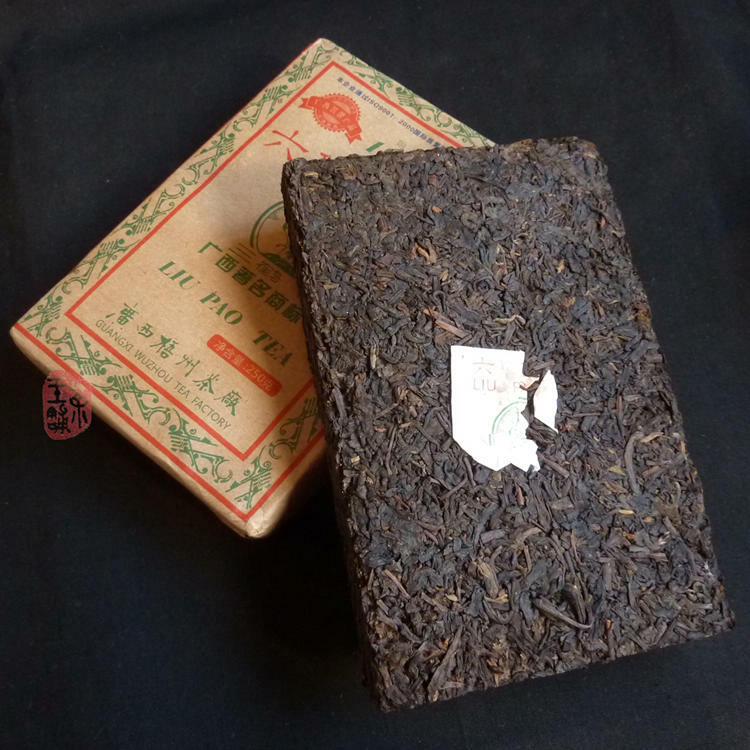 This liubao tea is very balanced and smooth in taste. 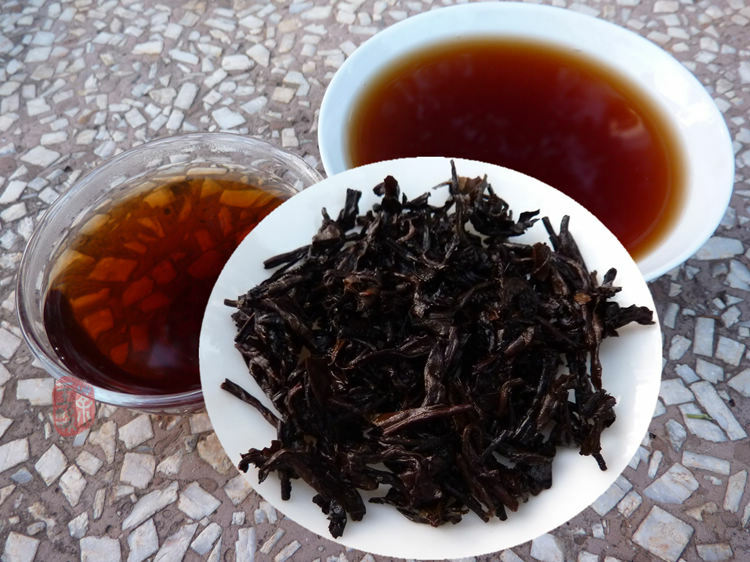 Deep brown red color and great betelnut aroma. A full, soft and supple sensation. Sweet and pleasant aftertaste. 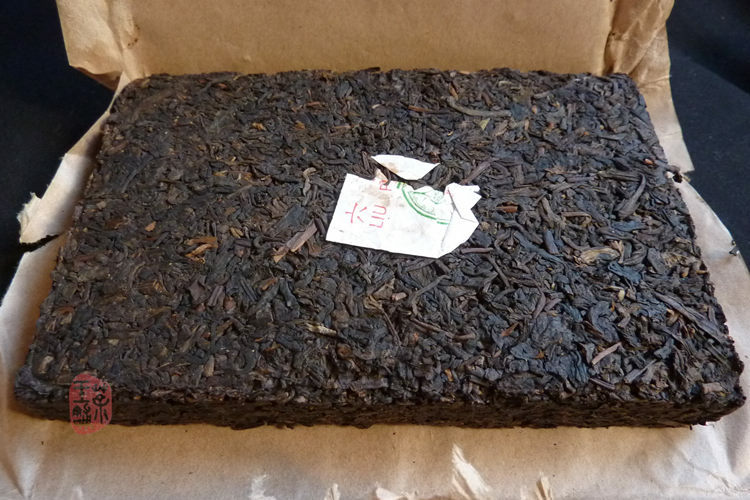 This brick can be appreciated by ripe puerh lovers !